For the last tournament TicketmasterVIP provided an experience of a lifetime for soccer fans across the world and 2019 will be no different. Get your tickets and be there live to see who will reign supreme as the continental champion of North America, Central America and the Caribbean. 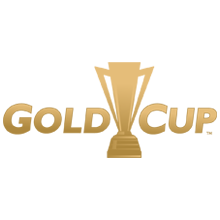 TicketmasterVIP offers great tickets, hospitality & travel packages to fit your Gold Cup needs so you don't miss any of the action on the pitch.